Home / My Rutland Life / The end of Autumn? The clocks go back tonight, so it is certainly the end of British Summer Time – and as it is November on Monday, I count this also as the beginning of winter. Yet the glorious sunshine and mild temperatures in Rutland today have given the lie to the date. This morning some cheerful volunteers planted up another stretch of verge on the village High Street with daffodils ready for the Spring. Sadly (?!) I finished my various errands at builders’ merchants just as they were finishing. After lunch, with the sun still shining, a walk with the dog was the obvious option (instead of the chores I should have done). 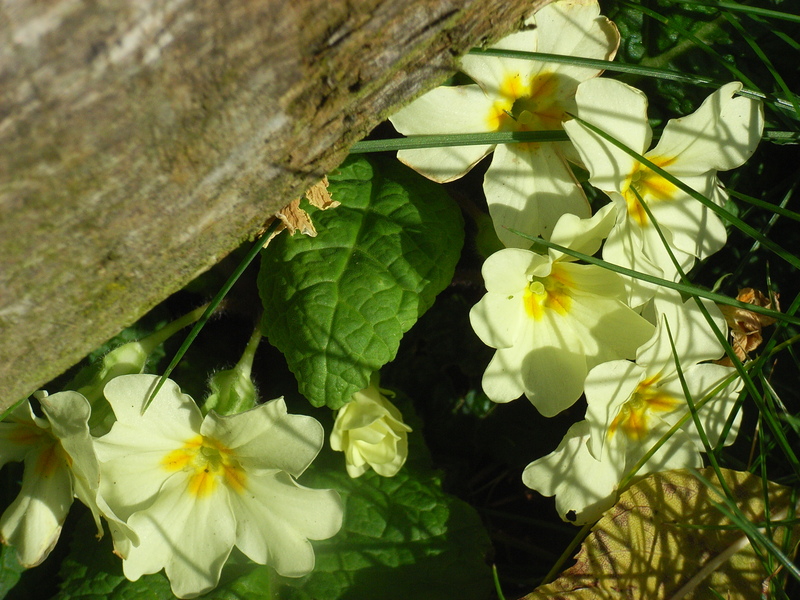 Nature is a bit confused though, as I noticed a little clump of primroses tucked in by the fence at the edge of the lawn. 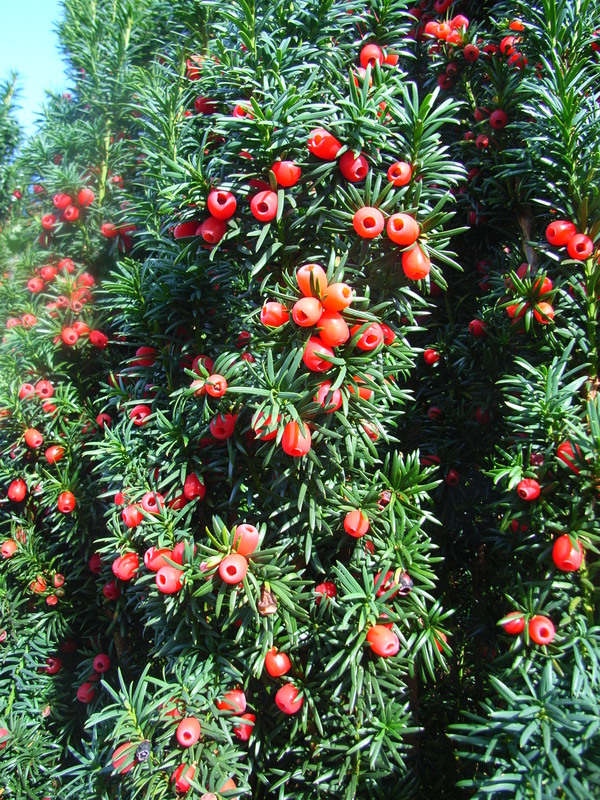 At the same time, the 13 yews in the churchyard are covered in waxy berries – clustered more thickly than I can remember since I’ve lived in Rutland – which includes four Autumns. Ah well, whatever season it is, I shall enjoy my extra hour in bed in the morning.